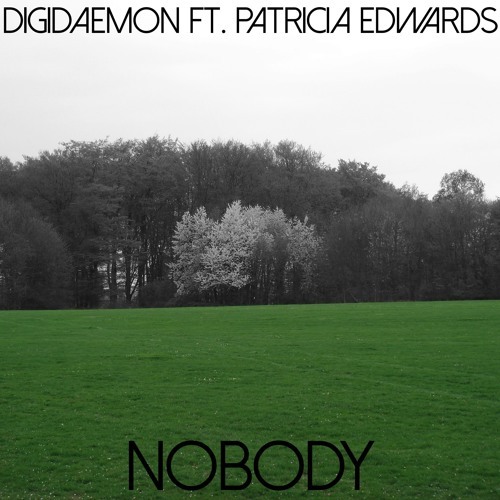 Hi, I'm DigiDaemon and I've made a new track for you! This time it's my first track with vocals! I hope you like it. Check my: YouTube: https://www.youtube.com/channel/UCYqcvvOccvVhLkWAqf6miPg Instagram: https://www.instagram.com/digidaemon Facebook: https://www.facebook.com/digidaemon You can like and follow for more! Hey there. Muzic and vocals are not in the same key.